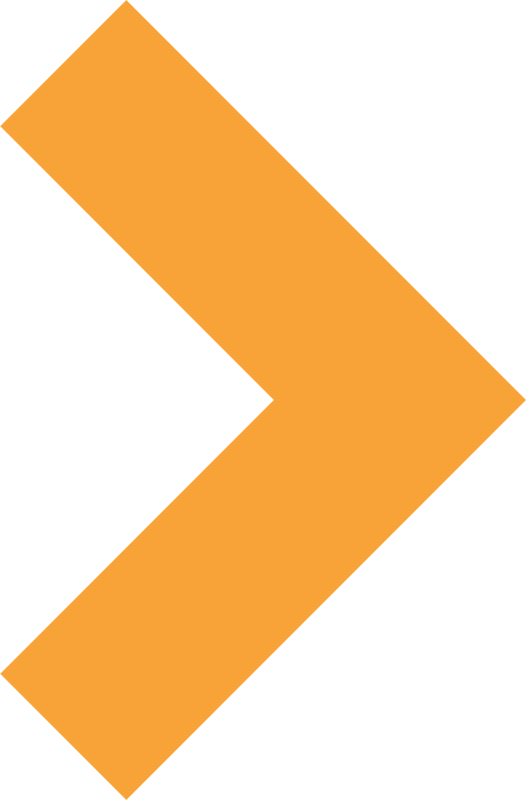 "The Tram is a great place to go. 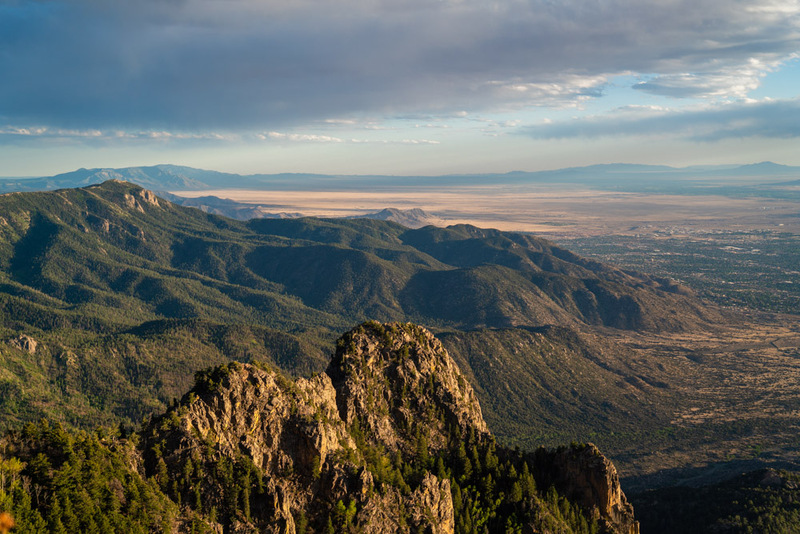 It takes you up the side of the mountain the Sandia Peak. It's a nice place to spend your evening." 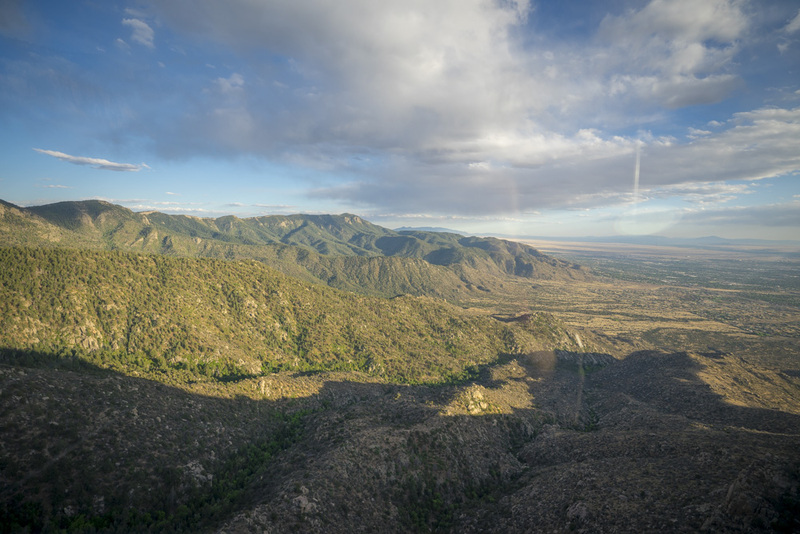 "The Sandia Peak Tramway offers a very unique perspective. 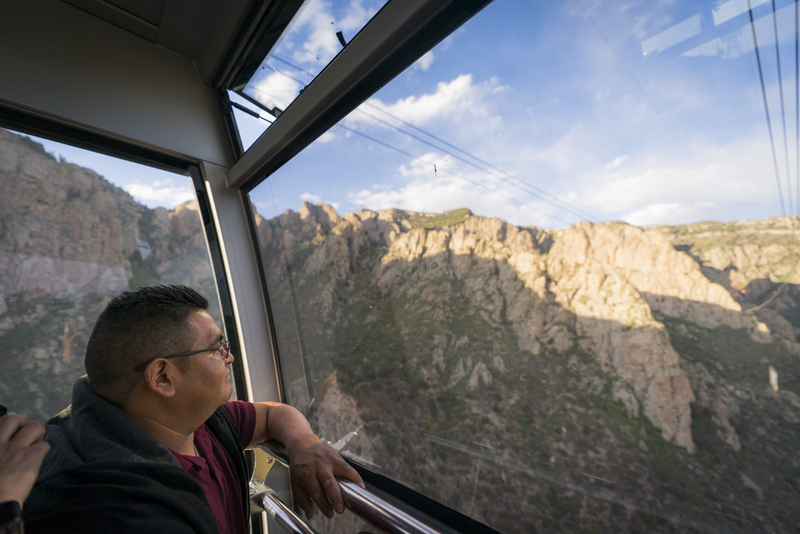 You can come from the base of the tram at 6,000 feet and get to the top of the mountain at 10,500 feet, with a big temperature difference from the top and bottom on any given day." 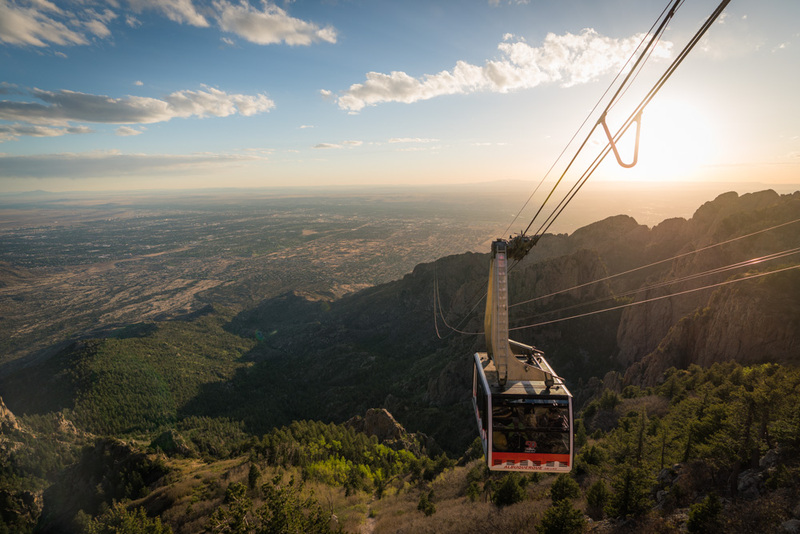 "Take the tram up to the top of the Sandia Mountains. It's a cart." 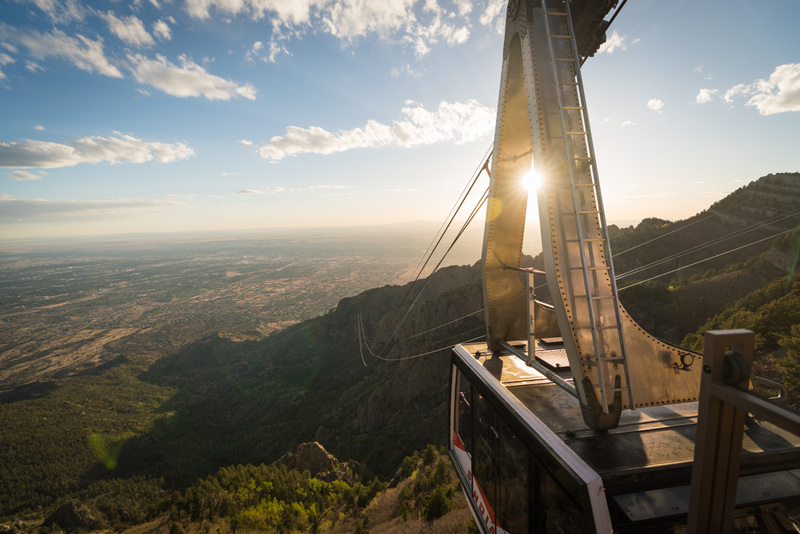 "Take the tram up to the top of the Sandia Mountains. 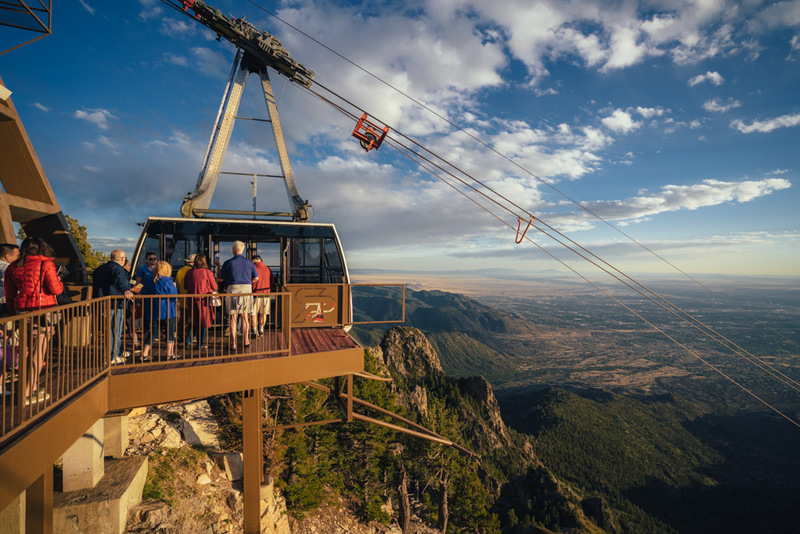 It's a beautiful way to see the views and all of Albuquerque. In the summertime when it's 95 degrees in town, it's often 70 degrees up on the top of the mountain, and it's a beautiful, peaceful place to just go and get some respite, or to take your dog for a walk. You'll possibly see some wildlife up there as well." "The Tram is a great place to go. 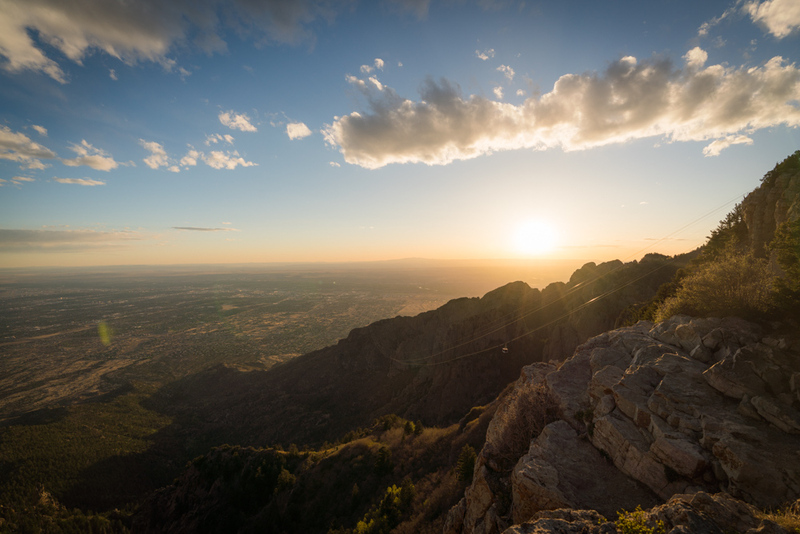 It takes you up the side of the mountain to the Sandia Peak. It's a nice place to spend your evening."